Decleor Glow Advent Calendar 2018 . The Ultimate Decleor gift this Christmas. 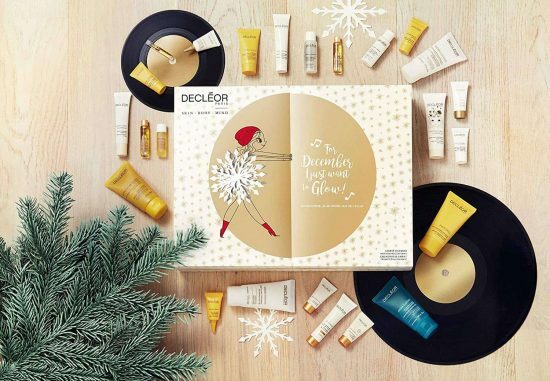 Decleor For December “I Just Want Glow” Advent Calendar 2018 £258.00 of Decleor products in this fabulous 2018 Decleor Advent Calendar.